Wtf is that guy doing to his ear? 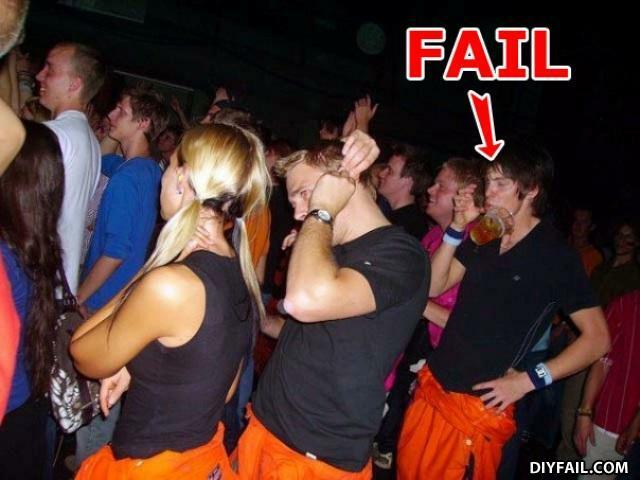 He ws trying to talk on his invisible cellphone, but his beer beard was in the way. You're a disgrace to everyone who wears orange shirts around their waist. The night Jimmy discovered Wet - Platinum doesn't wash off very easily. Guy in the middle: THE VOICES! THEY'RE IN MY HEAD! hey!!!!! who stole my beer!!!!! Freaked-out by the dude zit-poppin in front of him. The guy fiddling with his ear is putting earplugs in. Oh geez, can you believe my ear plugs coming out. Oops was that your beer handsome? This should be in PerfectlyTimedPhotos.com not here. Get ready to be absorved by... OH CRAP! What's worse than a dead baby? And is put in a blender.